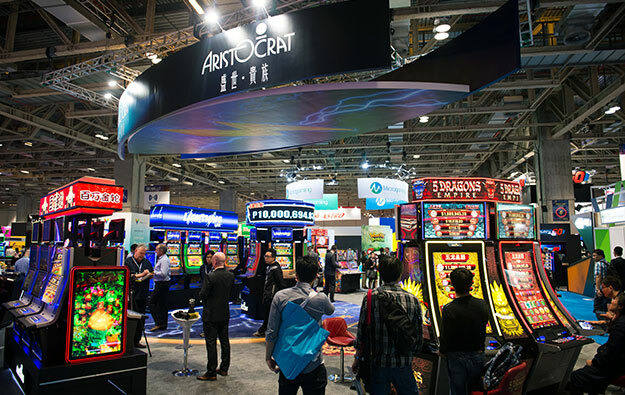 Australian slot machine maker Aristocrat Leisure Ltd has been added to the S&P/ASX All Australian 50 Index. S&P Dow Jones Indices announced on Friday that Aristocrat Leisure’s inclusion was as a result of its June quarterly review and process of rebalancing the index. Aristocrat Leisure replaces Incitec Pivot Ltd, an industrial chemicals company. According to the website of the Australian Securities Exchange (ASX), the S&P/ASX 50 Index comprises the 50 largest stocks by market capitalisation in Australia. “The constituent companies represent the biggest national and multinational publicly-listed companies in the Australian equity market. The S&P/ASX 50 index places an emphasis on liquidity and investability,” stated the ASX website. The constituents of the index are reviewed quarterly using the previous six months data, according to the ASX.